Mr. Fernand Michaud, 85, of Calhoun, died Tuesday, July 24, 2018 at Gordon Health Care. He was born in St. Agatha, Maine on October 1, 1932, son of the late Claude and Cecille Collins Michaud. In addition to his parents, he was preceded in death by his wife of 53 years, Madeline Levasseur Michaud; and a brother and sister-in-law, Ken and Teresa Levesque. Mr. Michaud was retired from Fafnir Corporation, where he had been employed for 45 years. He was a member of St. Clements Catholic Church. Survivors include his daughter, Tammy Michaud of Calhoun; a brother and sister-in-law, Marc and Bern Michaud of Ft. Kent, Maine; a sister and brother-in-law, Lucille and Herman Bealieu of Ft. Myers, Florida; and his Grand-dog, Coco Chanel. 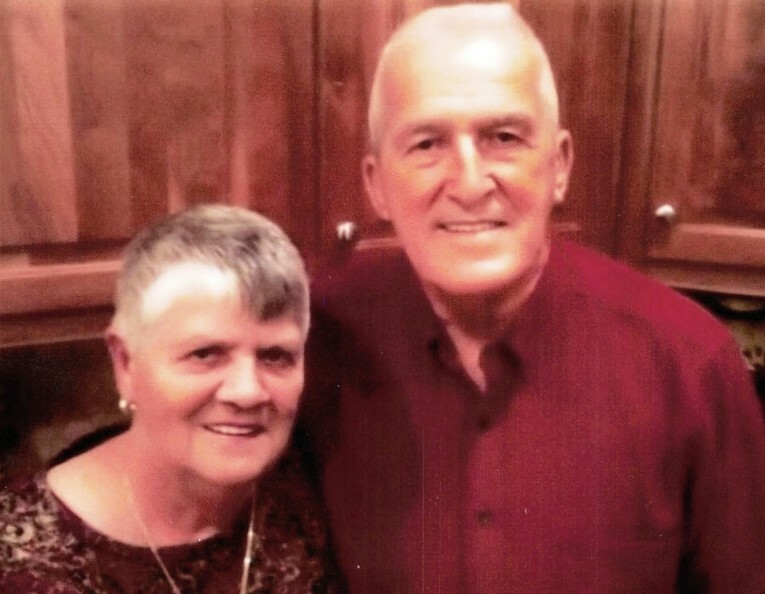 Honoring his wishes, Mr. Michaud’s body was cremated and there will be no services.